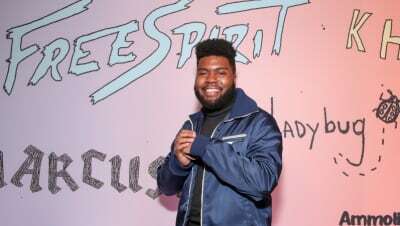 Khalid's second studio album earned the singer his first no. 1 on the Billboard 200 chart. 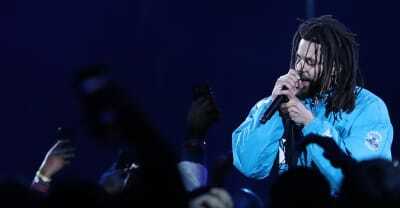 J Balvin was joined by Rosalía and Sean Paul during his Coachella 2019 set. 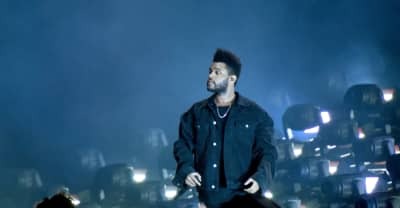 During his 2019 Coachella set, Kid Cudi dedicated fan favorite "Pursuit of Happiness" to the late rappers Mac Miller and Nipsey Hussle. BTS performed "Boy With Luv" and "Mic Drop" on Saturday Night Live. 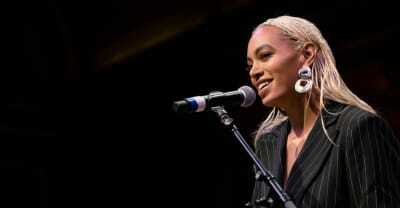 Solange will no longer perform at Coachella as a result of "major production delays." 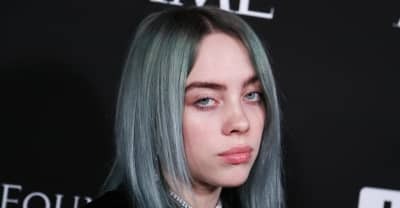 Billie Eilish's debut album 'When We All Fall Asleep, Where Do We Go?' debuts at no. 1 on the Billboard 200 chart. 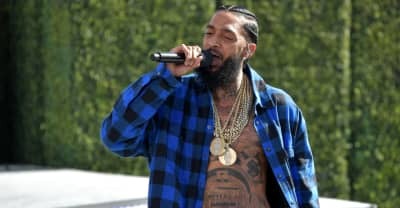 Nipsey Hussle's 'Victory Lap' returns to the Billboard 200 following his death. J. Cole and 21 Savage performed "A Lot" together for the first time. 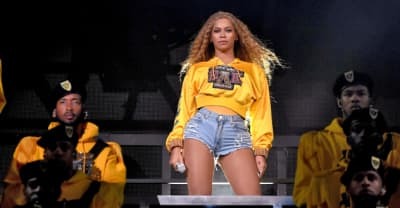 Is Netflix teasing a Beyoncé documentary? 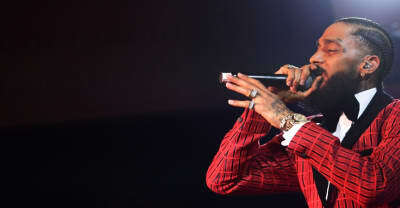 Celebrities took to social media to mourn Nipsey Hussle after the rapper was shot and killed outside of his clothing store earlier today in Los Angeles.